Quite surprisng, at least to me, the newest Nokia smartphones announced in Russia two months ago, and the Nokia 8110 4G announced at MWC2018, made its way to Croatia. 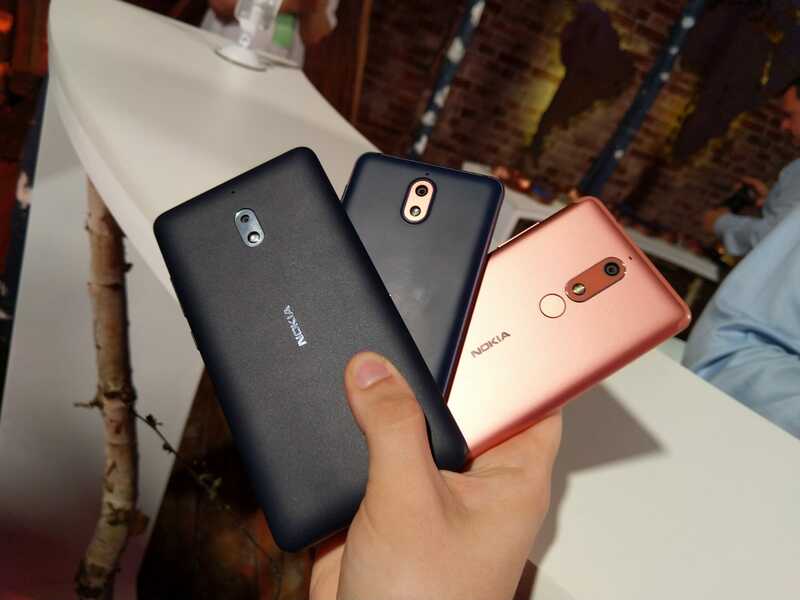 Croatian retailer Mobis offers the new Nokia 2.1, 3.1, 5.1 and 8110 4G in two color variants and as Dual SIM devices. Mobis imports devices from TCCM, a regional distribution company, so if you know a store in Central and Eastern Europe working with TCCM, there is a high probability that the new Nokia smartphones are available there. In Croatia, Nokia 8110 costs 649kn (87 euros, 103 dollars), Nokia 2.1 is priced at 899kn (121 euros, 142 dollars), Nokia 3.1 2GB/16GB costs 1,299kn (176 euros, 206 dollars), while the 5.1 2/16GB can be bought in Croatia for 1,599kn (216 euros, 253 dollars). The pricing is approximately the same as the previous generation, while the devices received a noticeable upgrade, at least on paper. Hopefully, the review units will come soon so we can judge for ourselves how good the phones really are.